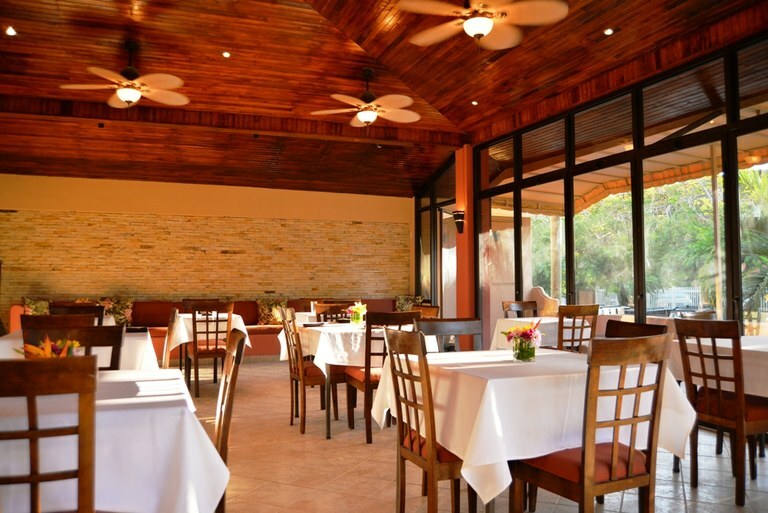 Restaurants for sale in all of Costa Rica's most viable business centers and tourist areas. 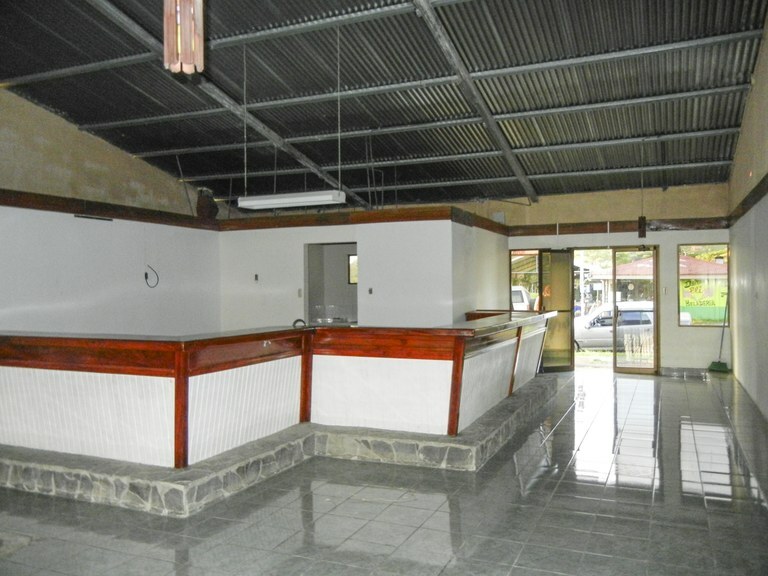 PATRONS, Event Centre, Bar, Restaurant, Offices, Retail Stores, and MORE in Dominical: The single biggest venue in the area! Profitable, Popular, and Prestigious! Patrons is a destination, with events in excess of 3000 people, and world class services. Many potential additional revenue sources available at this location! LOCATION LOCATION LOCATION! 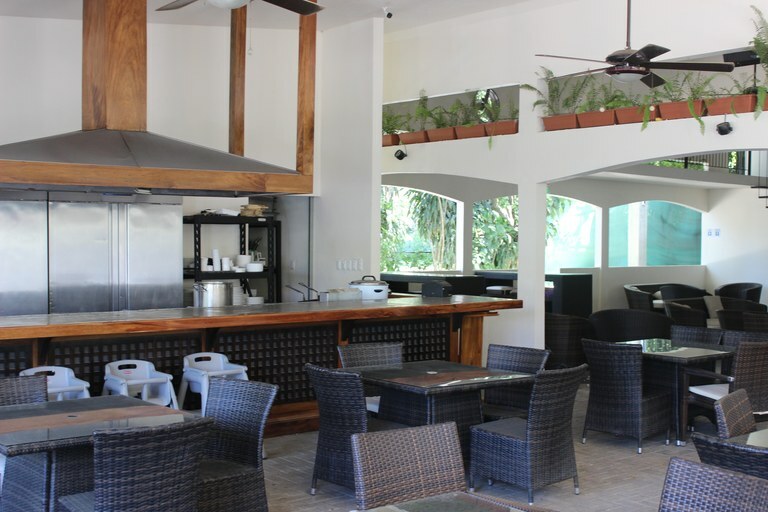 This turn-key seafood restaurant is in the perfect location, between the popular surf town of Dominical, and the bustling hub of Uvita de Osa, in the Southern Pacific Zone of Costa Ballena. With great highway frontage, your new business will enjoy spectacular exposure to all local and tourism traffic. Everything is set up and awaiting your personal touch. Tons of indoor and outdoor seating is available, and the adjoining property specializes in fishing and boat charters..what a perfect match for your seafood restaurant! This amazing package deal can be obtained for less than the price of an average home in this up-and-coming area, and with a little vision, this could be a corner-stone destination for both the growing population of expats, and the ever increasing number of tourists who are visiting this area annually. If you have dreamed of operating a fun and vibrant business in paradise, this is your chance! This Costa Rica starter kit offers everything that you need to start your new life. There is a modest home on the property, which could be modernized and customized to suit your personal tastes. Do not hesitate with this one! This is your chance to start living your dream. 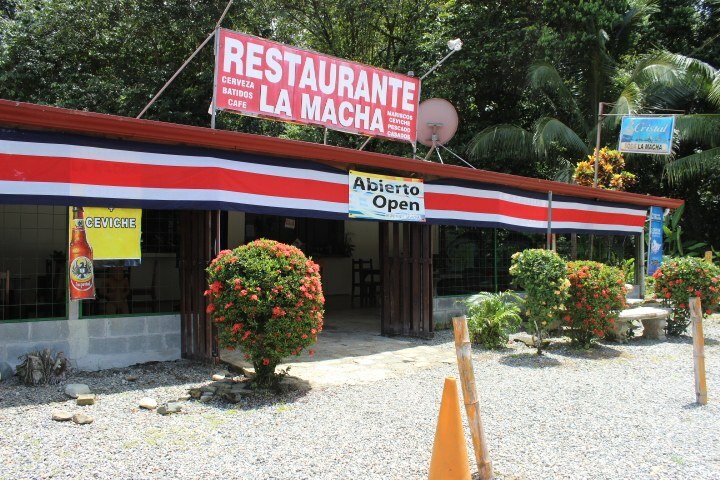 This restaurant is located in Orotina, Alajuela, Costa Rica, in Orotina county. This property with city view is situated in the tropical dry forest of Costa Rica. The land area of this restaurant is 911.55 square meter (9,811.80 square feet), and it has an interior space of 212.00 square meter (2,281.94 square feet). Area 339 m² or 3.648 sq ft. Construction area 280 m² or 3.013 sq ft. 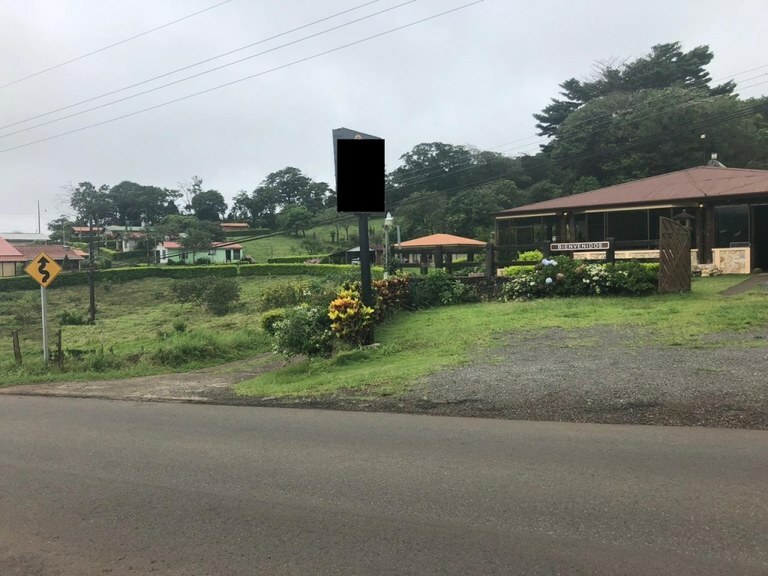 This property is located in Rio Naranjo, from the entrance to Upala 25 km east, in the middle of the Tenorio and Miravalles volcanoes, just 45 minutes from the Arenal Lagoon, 45 minutes from the Celeste River and 45 minutes from the hot springs of Fortune. 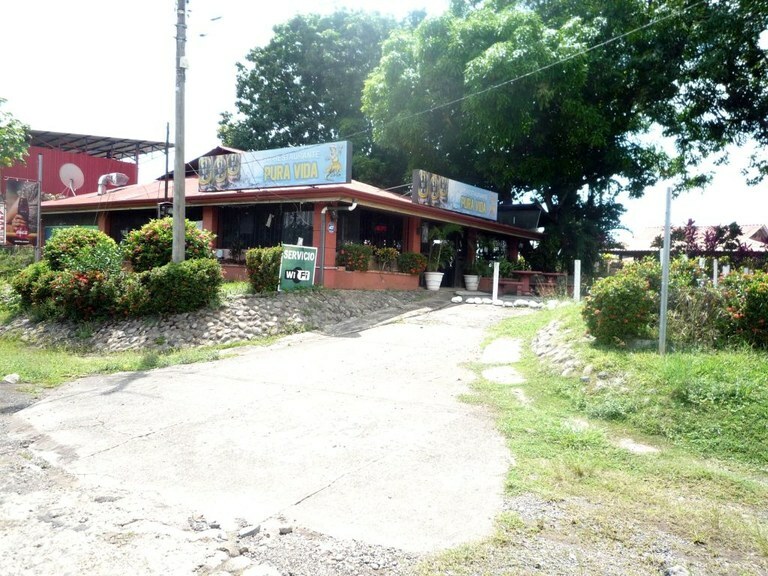 The building was originally used as a rest house on weekends, but the decision was made to put it to work as a restaurant, since the area offers great tourist potential. The construction is composed of a main room with private bathroom, a guest room, living room, dining room, large independent kitchen for various uses, Jacuzzi for ten people with hot and cold water availability, two bathrooms in the jacuzzi area, spacious corridors with floors plated with stone, roof with round coffered ceilings and board in teak board top, front garden with cobblestone carpet in the center, columns in loquat and teak roll, front terrace, plus an impressive view of the Volcano National Park Tenorio To this day it is rented, functioning as a restaurant, for a maximum of 30 people. It has all the utensils and facilities for a specialty kitchen.